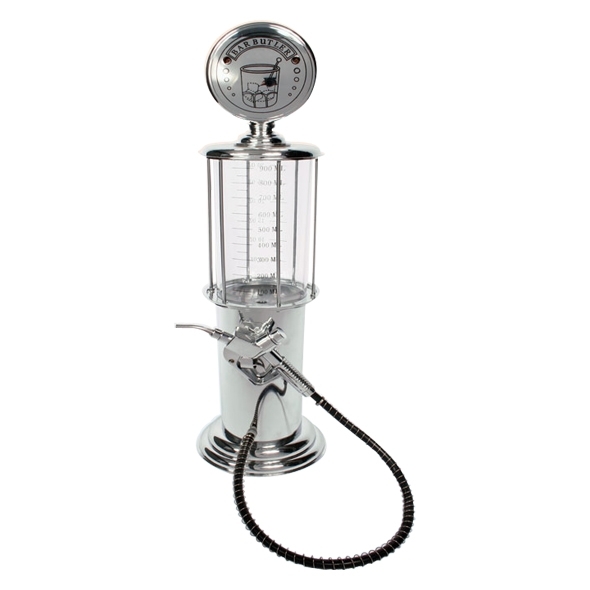 This 1930's styled Vintage Gas Pump Liquor Dispenser is the only way to serve your liquor of choice. This novelty liquor dispenser is a miniature replica of a retro gas station pump found across the USA. 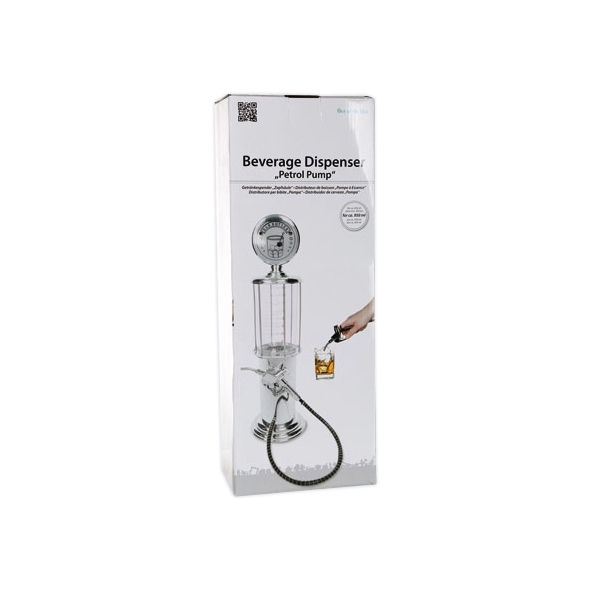 It comes with a trigger operated pump which allows you to dispense the liquor of your choice with absolute ease. With a 900ml reservoir you can keep plenty of alcohol to fuel your night. So if your looking to add that unique classic touch for your nights in, then this Gas Pump Liquor Dispenser is perfect for you! If your looking for a way to spice up your home bar? Then look no further! This Gas Pump Liquor Dispenser will make the perfect addition! 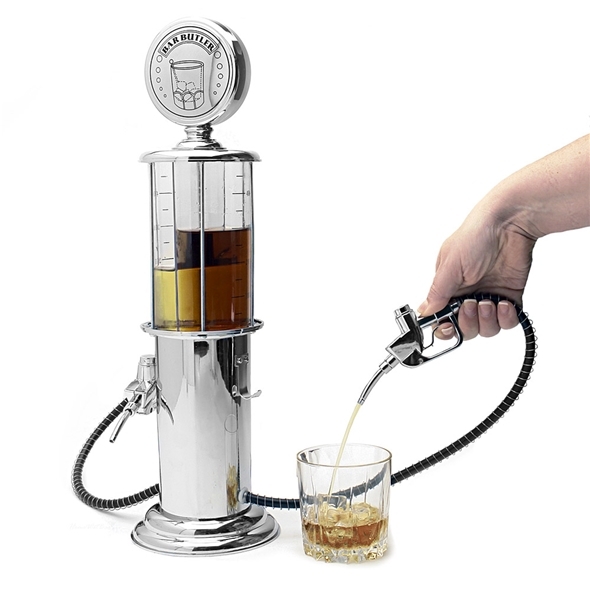 This beverage dispenser that is designed to look like an old retro styled gas pump will add a unique classic feel to your nights in.